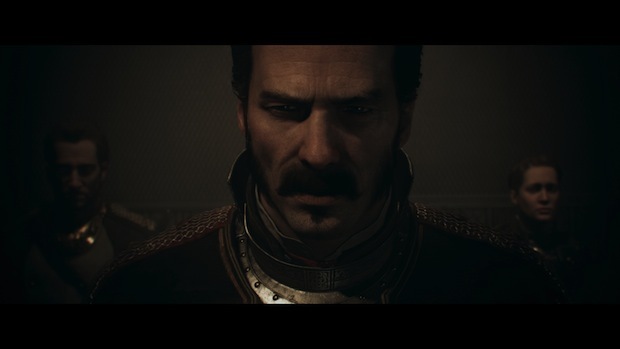 Despite some middling reviews, The Order: 1886 debuted at the top of the UK charts after its launch on Friday. Even after a a lot of controversy regarding the game’s short length, The Order managed to move more copies than Call of Duty: Advanced Warfare and Evolve, which were second and third best-selling games in the territory respectively. Evolve suffered a 66 percent drop from first to third place, and Majora’s Mask 3D experienced a 70 percent drop from second to eighth place. For more on The Order: 1886, check out the Gaming Trend review.